We hope this series of What’s New articles gives you a better understanding of the new features and functions of SOLIDWORKS 2016. Please continue to check back to the SOLIDWORKS Tech Blog as there are new articles daily and the SOLIDWORKS Team and their partners will continue to blog about SOLIDWORKS 2016 and other features and products in the SOLIDWORKS family. You can also learn more about SOLIDWORKS 2016 by attending one of the many launch events in your area. 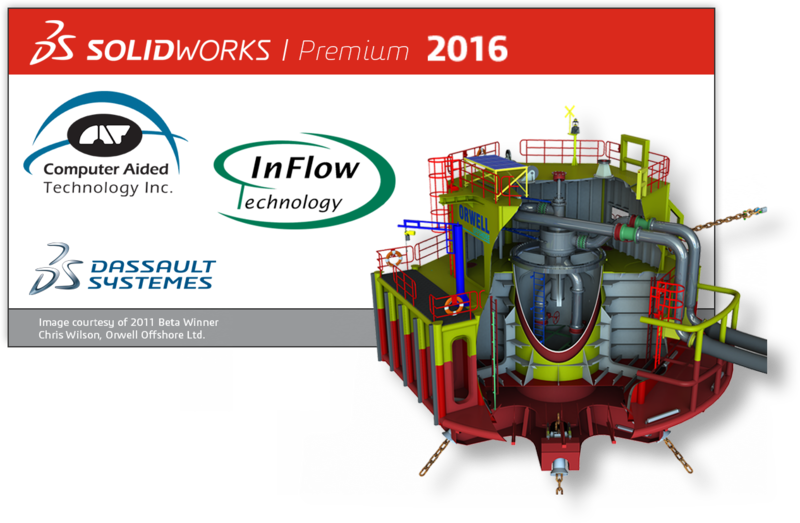 To find an event check out the SOLIDWORKS 2016 Launch Page.